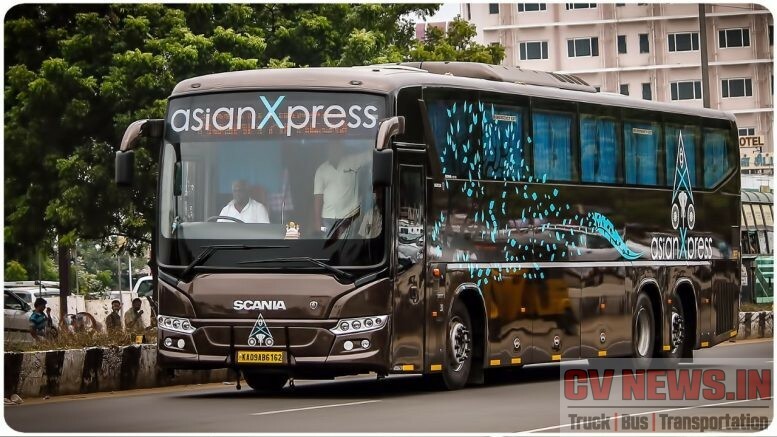 Auto Expo 2018 : Electric Bus and many more from Mahindra. 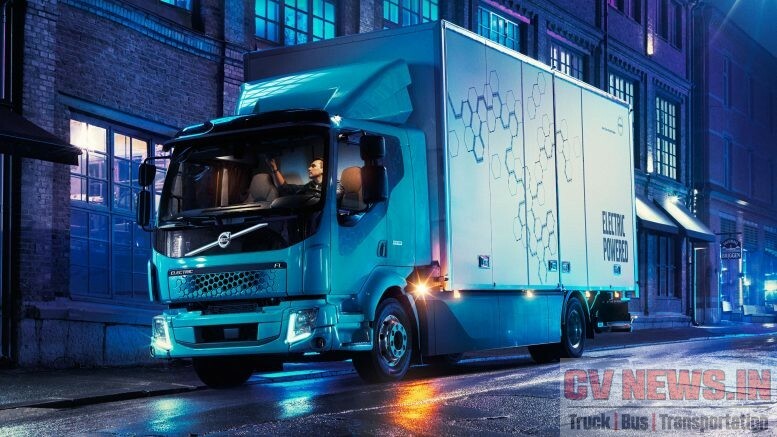 Tata Motors to supply 3000 trucks to Rivigo. 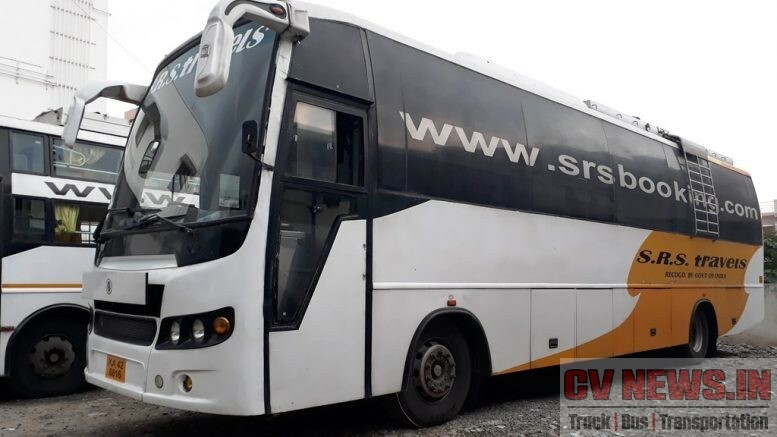 MAN CLA 22.300, 6×2, Front engine bus chassis – Close look. 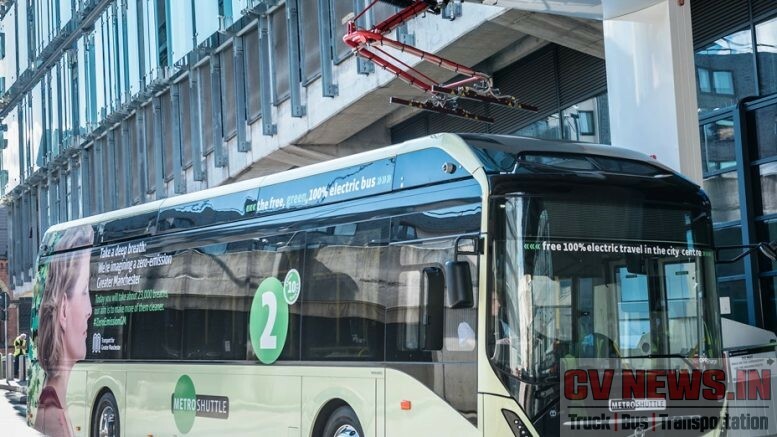 MAN touches the sweet spot in Intercity bus segment – Launches FE Multi axle chassis. MAN Trucks India, the 100% subsidiary of MAN Truck & Bus AG, Germany, today unveiled the new CLA BSIV Bus Chassis range in Chennai. The product is getting launched in a phased manner starting from Bengaluru…. 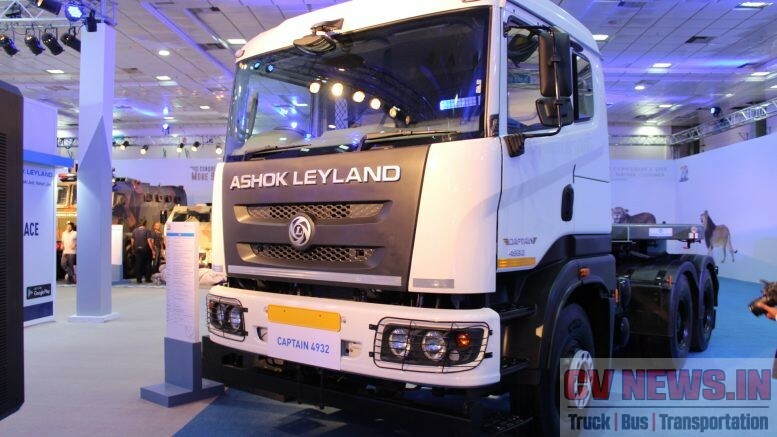 1200 units – A Big ticket order for Ashok Leyland from VRL logistics. 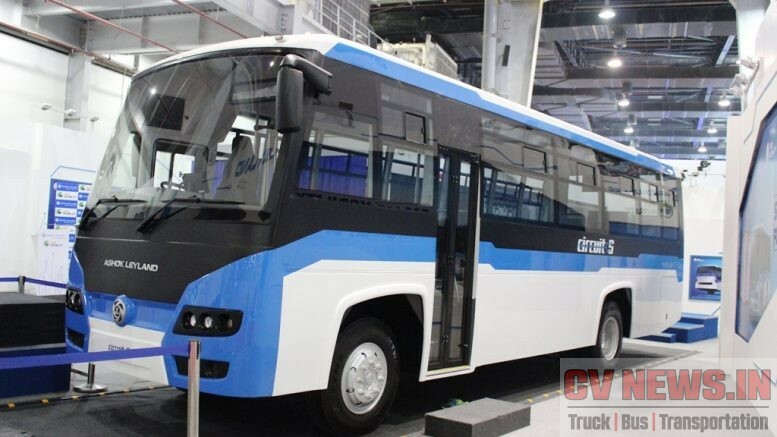 Scoop : Foton, again – This time in Electric bus. 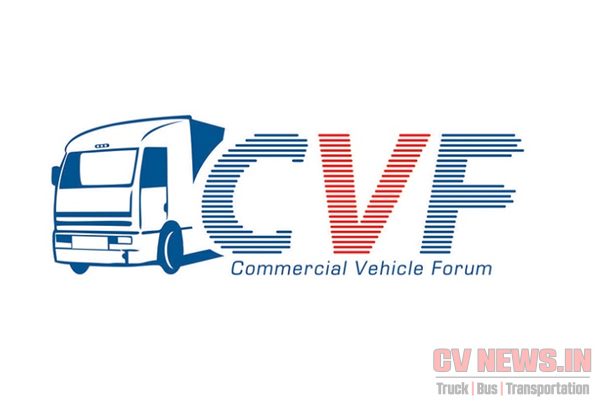 Foton, largest automobile brand from China with a sales volume of close to 800,000 units operates across full spectrum of commercial vehicles, including medium and heavy-duty trucks, light-duty trucks, vans, pickups buses, and construction machinery vehicles…. Ashok Leyland signs MoU with Phinergy, Israel for providing varying Energy Management solutions. MAN Trucks and Buses – A Pictorial Plant tour. Eicher banks on new service initiatives – Launches host of Service initiatives. 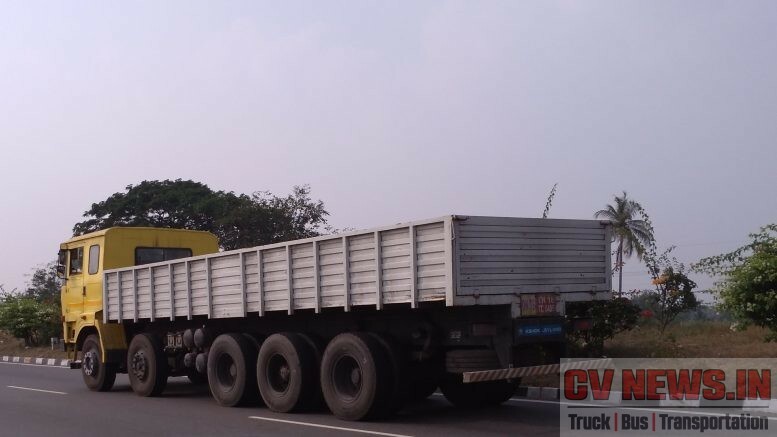 Ashok Leyland 12M Vs BharatBenz 1623 – Head on.